You could buy a home to live in it myself, but you can also buy property to let (furnished) to expats or Dutch individuals. Rotterdam is in fact a very interesting place to invest in real estate! In this case, it is an investment and an investment: namely, you remain the owner of the property, and you can also reap the monthly rent. Investing in property and rent to expats in Rotterdam has a good return potential. You have the certainty ‘of stones, a security you if you invest your assets in equities. 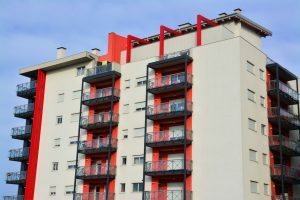 Moreover, the monthly rental income supports the desired return and of course you also have the option to sell the property after a few years at a profit. Of course it is interesting to know what the rental income can be, so that the desired rate of return can be calculated. 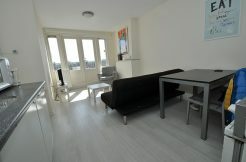 Weenawonen is an expert in renting an apartment in Rotterdam, especially to expats. The risk of problems during furnished rent to expats because of rent control, weed plantations and default is very small. Is normally the budget of an expat is also much higher than the budget of a private tenant. Furthermore Weenawonen also works on behalf of investors to seek out interesting homes or apartments to buy for investment. We know the needs of expatriates and know the most common apartment to pick out. We also have close contact with the improved sales agents and letting agents in Rotterdam, which aids in the search for the perfect investment or the perfect tenant! Click here to request a free consultation with one of our consultants. 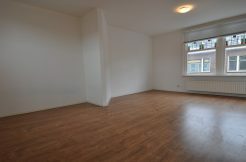 Two room house for rent in Schiedam on the Proffesor Kamerlingh Onneslaan. Rooms for rent for students at Kempenaersstraat in Rotterdam Blijdorp.